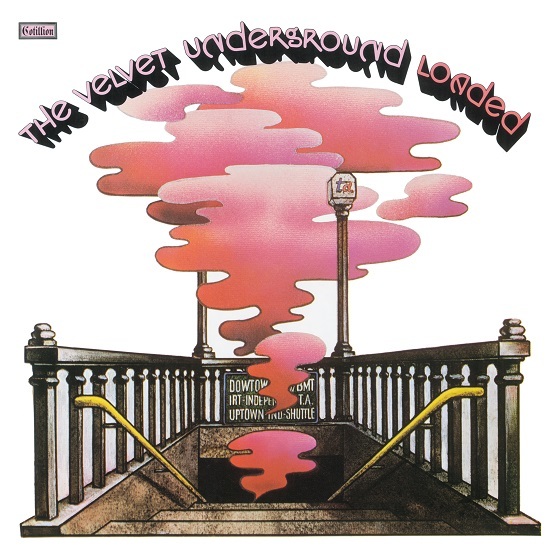 Perhaps the Velvet Underground’s most accessible-sounding album, 1970’s Loaded, featuring the beloved “Sweet Jane” and “Rock and Roll” is notable for being the last band studio album to feature Lou Reed. Now this classic album is being reissued by Rhino once again as Loaded: Re-Loaded, a deluxe six-disc set that contains the remastered original album as well as its mono version; the Live at Max’s Kansas City record; demos, rarities and alternate mixes; a previously unreleased May 9, 1970 concert from Philadelphia’s Live at Second Fret; and an audio DVD of Loaded. The new Loaded: Re-Loaded set comes out on October 30.